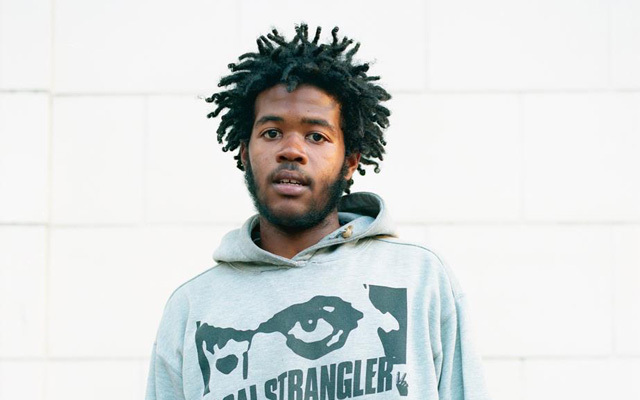 Capital STEEZ - "King Steelo"
Over the weekend, the Pro Era crew let out a unreleased track from Capital STEEZ, who would of been 20. The track called "King Steelo" is another solid jam and still makes me realize the enormous potential he had. The co-founder of the Pro Era movement still lives on in people's ears and it's cool that is crew is continuing to keep his memory alive. You'll be able to find this track on the groups upcoming project called King Capital, which will be a tribute to their friend and member. Stream and download the track below.